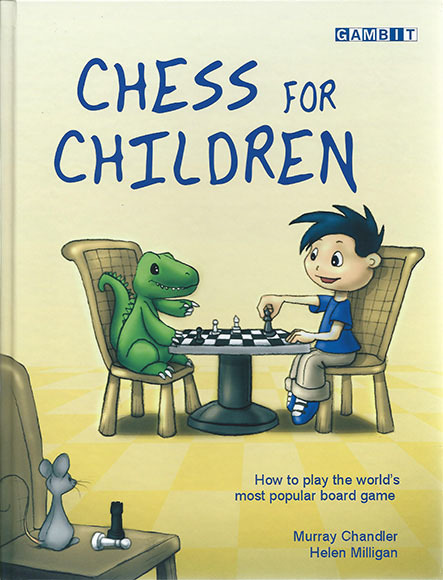 With this charming book, children will delight in learning the basic moves of chess - the most popular and challenging strategy game of all. All the rules of chess are clearly explained, step by step, assuming no prior knowledge. The lessons are reinforced by the inventive tales that George is told by his pet alligator Kirsty, self-proclaimed grand-alligator of chess. Chess is recognized in many countries as a useful tool for developing creative thinking in children. Although chess can be regarded as a rather complex and mysterious game, the rules themselves are straightforward. It doesn't take long to learn how the pieces move, and even children as young as five can enjoy exciting games. They will also thoroughly enjoy outwitting friends and relatives!